One of the fall season’s most descriptive series titles indicates the subjects of this new comedy, co-created by "New Girl’s" Liz Meriwether. 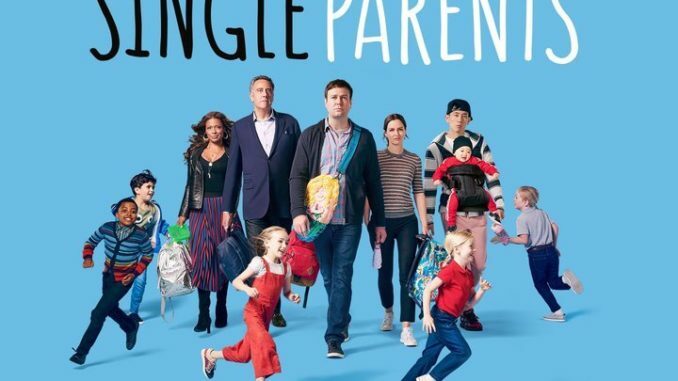 "Saturday Night Live" alum Taran Killam plays the newest member of a support group of parents who generally are on their own otherwise. His new comrades band together to help him maintain his own individuality in the face of being overwhelmed by his responsibilities as a dad. Brad Garrett ("Everybody Loves Raymond") and Leighton Meester ("Gossip Girl") also star.